INDIANAPOLIS – Reserve center Jennifer Hamson and backup guard Jennie Simms have signed contracts to return to the Indiana Fever in 2018, it was announced today by Head Coach and General Manager Pokey Chatman. Hamson and Simms both joined the Fever in the middle of the 2017 season and saw limited action. 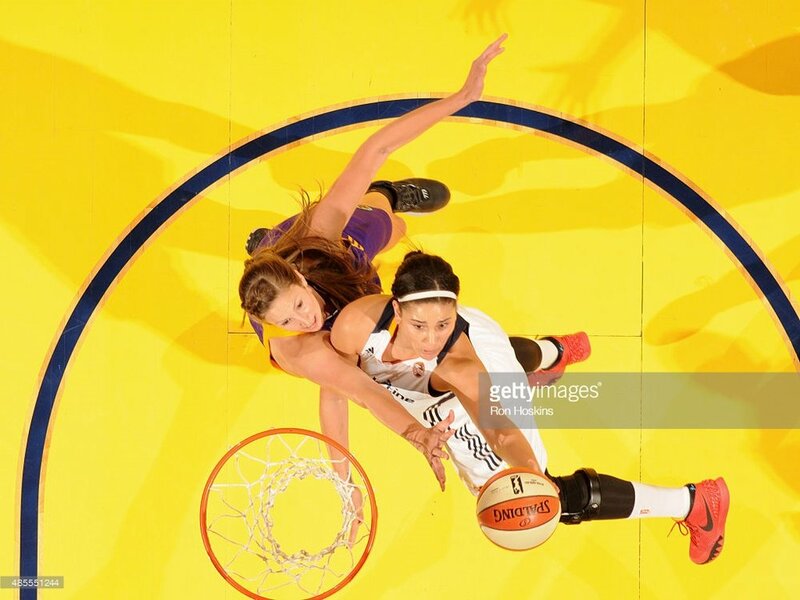 Hamson, a 6-7 center and two-year WNBA veteran, saw action in 12 games after joining the club in mid-July. Drafted in 2017 by Los Angeles and a former two-sport All-American at BYU who also starred in volleyball, she averaged 2.2 points and 2.1 rebounds per game with Indiana while logging 7.1 minutes per contest. She scored a season-high 11 points during 15 minutes of action in a loss at Connecticut, July 30. Simms finished her rookie campaign with the Fever, after playing in 10 games with the Washington Mystics through July. She signed with Indiana as a replacement player in August, following season-ending injuries to Fever guards Shenise Johnson, Tiffany Mitchell and Briann January. A second-round draft pick of the Mystics (18th overall), Simms appeared in four games with the Fever and tallied nine points in a loss at Minnesota on August 30. Entering their 19th WNBA season in 2018, the Indiana Fever hold the WNBA’s No. 2 overall draft pick for the first time since 2005, with hopes of beginning another playoff streak. A WNBA playoff participant in a league-record 12 straight seasons (2005-16) and 13 times since 2002, the Fever have reached at least the conference finals eight times in the past 13 years – including WNBA Finals appearances in 2009 and 2015, and a WNBA championship in 2012. For single-game ticket information or 2017 season ticket information, visit FeverBasketball.com or call (317) 917-2528.